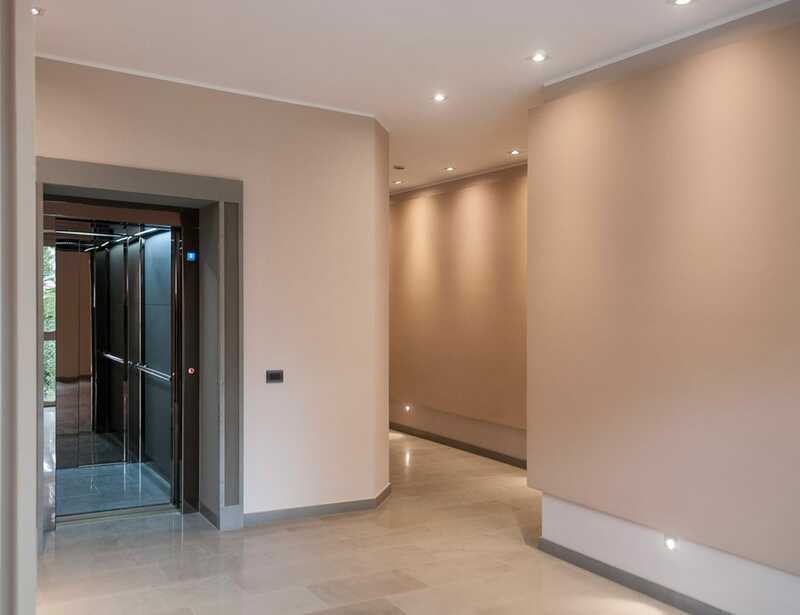 Samer performs the installation of new elevation systems in Umbria, Tuscany and Central Italy, designing the project in its office and advising the customer to choose among the available solutions: elevators for condominiums, elevators for disabled, stair lifts, escalators and moving walkways, hoists, dumbwaiter, car-mounts and platform lits. Samer also installs elevators for disabled, lifts for the elderly, mini lifts, designing customized solutions that are the least invasive and minimizing the construction operations. 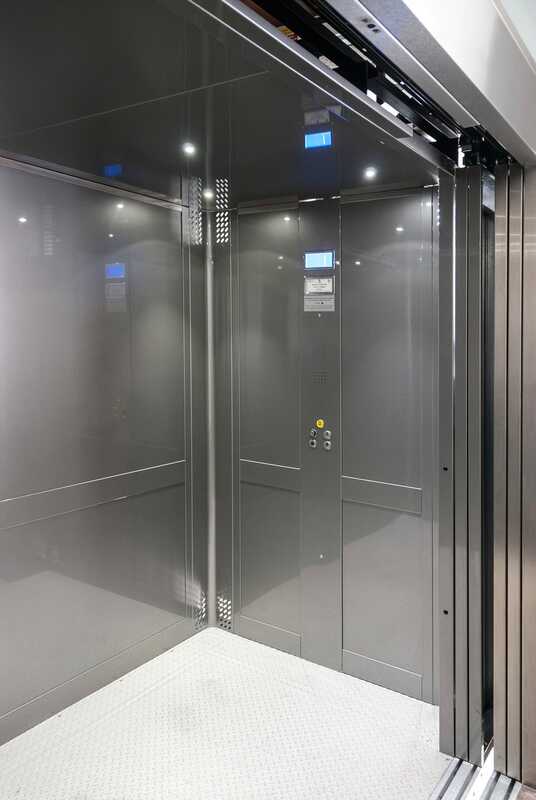 Contact our customer office to receive more informations and to schedule an appointment with our designers to choose the right lift for your needs.